We have transformed the historic Midland Bank, built in 1890 by the Williams Bulkeley family of Beaumaris into what is now a prominent building in the main street. 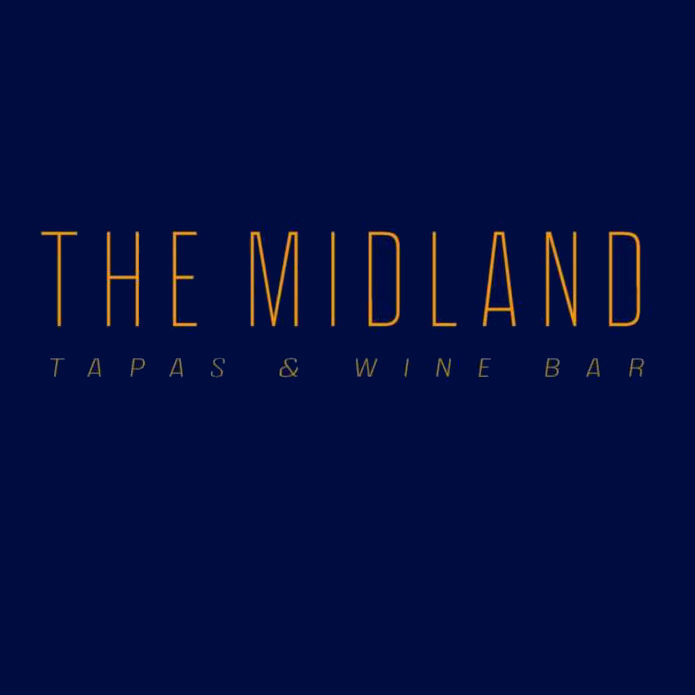 The Midland is the most diverse eating & drinking place in the locality serving fine wines & tapas with an accent on seafood and locally sourced produce. Excellent food, great service and good value for money! 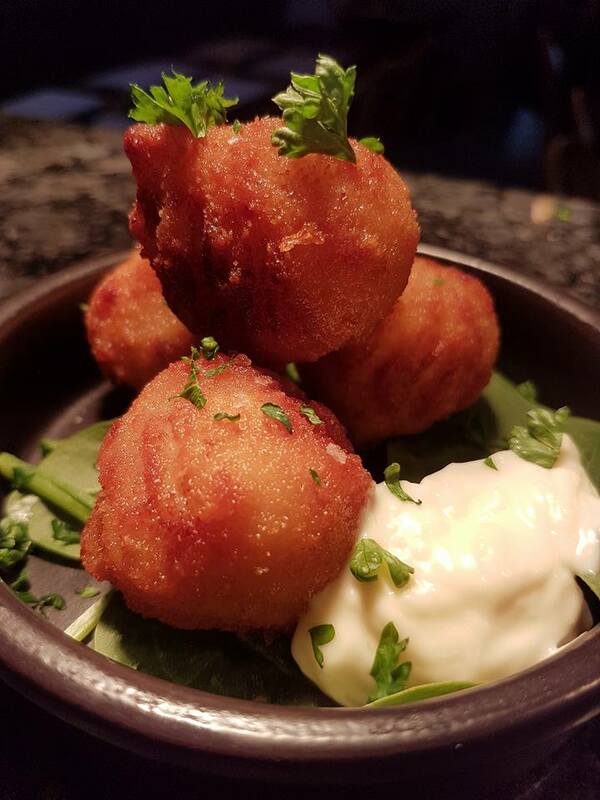 We thought that this restaurant had bags of potential that wasn't fully tapped into, which was a real shame as it could have been so much better; the experience wasn’t horrific or anything like that, and no doubt others will enjoy it. However, for what we paid the food fell short of the quality one would expect and the service was a bit slow. As stated, the food arrived a bit slow, and not together; I appreciate this is a tapas bar.. but when you get a bowl of Pattas bravas and then nothing else for 20 minutes, I’m not sure this is the way tapas is supposed to be. The dishes that we ate were average and no different to a meal that you could have bought in a pub, so the prices need to reflect this otherwise my guess is that customers will start to decline when the more honest reviews occur. The bravas sauce was excellent, but the paella dishes at £9 each were not. I had two pieces of calamari in the small (and I mean small) bowl of rice! This should have been more like a £5 dish. The place is still relatively new so it is popular; so book early, and if possible ask for a window or front of house seat. Again for the price, the atmosphere and the experience this place is trying to create fell short ... this was a real shame as it could be a cracking tapas bar... either up your game on the food quality and portion sizes (to reflect the high prices) or simply reduce the prices of the food to match the current portion sizes and quality. We do wish this place the best of luck in the future, and I would encourage people to eat here ... we also hope they read the reviews. Excellent.... And we lived in Spain! Good to finally visit, while I was back home visiting my parents. 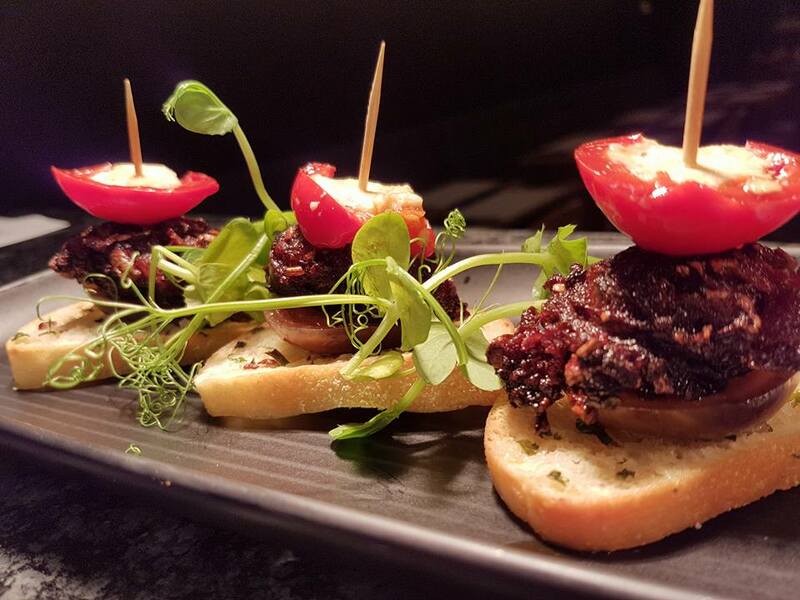 I live in southern Portugal / Spain for 2 months / year and am a Tapas addict. Midland tries well but needs to focus on improving the food porters, more adventurous wine list (southern spain and portugal) and take some of the silly fast food UK items off the menu. 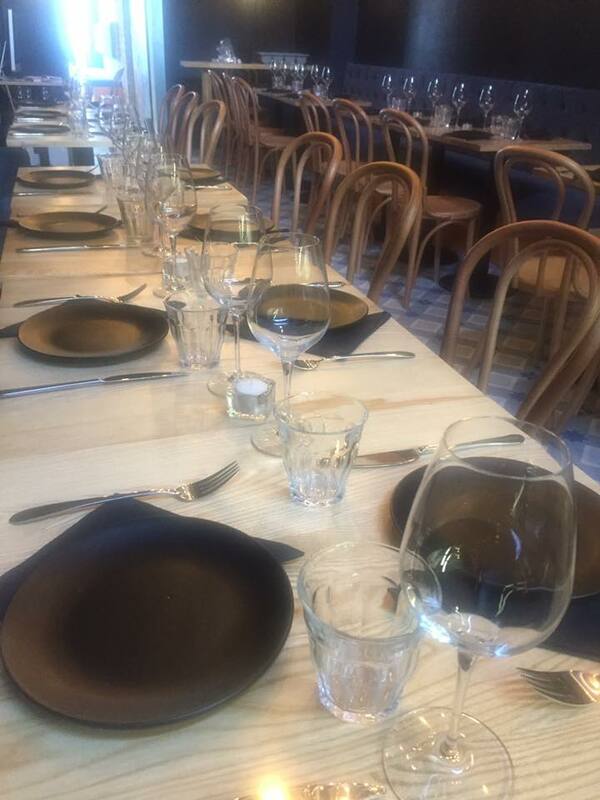 We booked for a group of four on Saturday night and were told beforehand how busy it would be due. The waitress that took our drink order asked 'Is that the french one?' when we asked for a bottle of Sauvignon Blanc, a couple of minutes later two other waitresses asked for our drink order, this again happened when we ordered the meal, The majority of the food was lovely, especially the croquetes de jamon ,however, the Peeking Pig was extremely fatty with thick clumps of white undercooked fat, we did point this out and the item was removerd from the final bill. The salad ordered was delicious but tiny for the price paid, around £8 if I remember. I noticed two other tables discussing the contents and size also..please either reduce the price or fill the bowl! Overall, a good experience, the waitresses need to have specific tables to serve to avoid asking repetitive orders and a better knowledge of the wine menu. I will return but probably not for a while. Lovely Food, People and Service what more could you ask for? 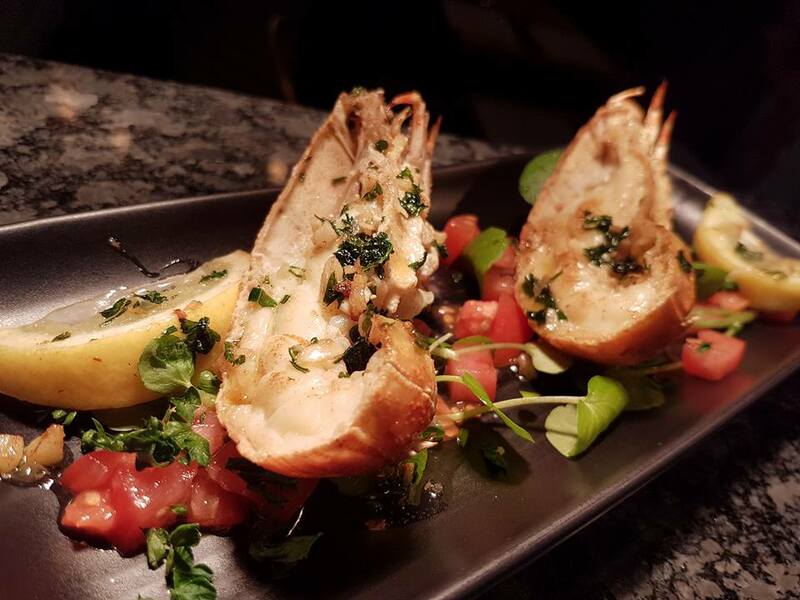 Lovely food and very good service in a relaxed atmosphere. Will visit again. Great food, fast service! Will be back again! Lovely food and atmosphere and staff were friendly and helpful which made up for a couple of small mistakes. Food was fabulous, fresh and hot; each plate ordered and delivered when ready. The paprika eggs with the straw fries were just stunning. We had booked a 2:30 sitting as per times on the res diary, however the kitchen closed at 2:30 so we were asked to arrive earlier which we did. Maybe don’t have 2:30 as an option. We weren’t rushed but it was a good job we arrived about 1:50 to enjoy the food. We had a most enjoyable evening with friends. First time eating at the midland tapas restaurant, really enjoyed our meal. Cant wait to try other dishes on the menu.